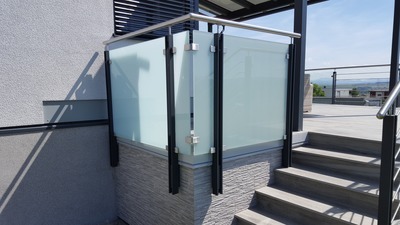 The number 1 for premium glass balustrades. 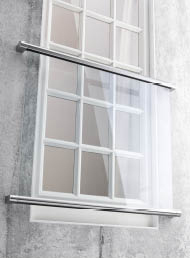 Sophisticated design, unbeatable quality, rapid assembly and excellent safety. 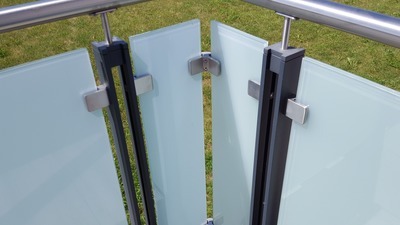 Take the time to discover our wide range of certified glass balustrades, baluster railings, handrails, glass adapters and glass clamps, as well as our many other innovative solutions for top-quality balustrades. 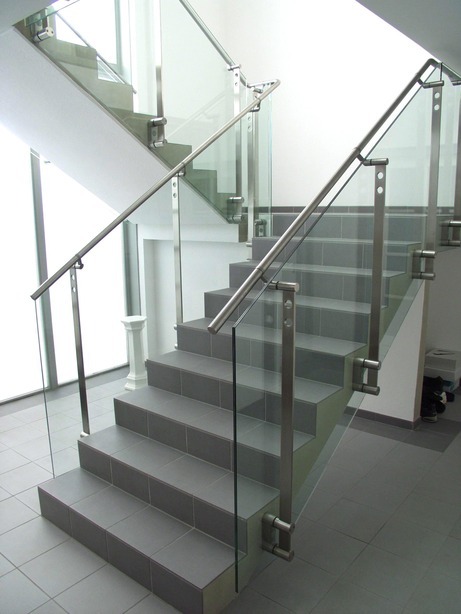 Q-railing’s system are renowned for their flexibility. 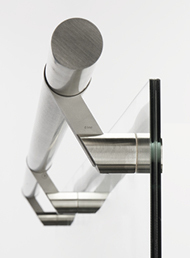 Thanks to their modular design, you can mix and match components in any way you wish, creating truly unique balustrades. That is how, together, we bring your vision to life. 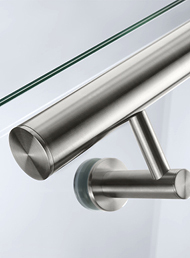 Achieve ultimate transparency with Q-railing’s glass railing systems. 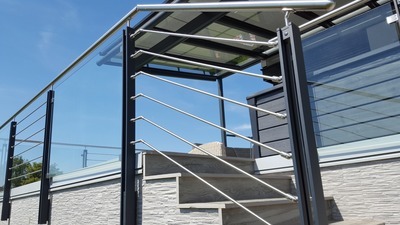 Cleanly-designed, high-quality handrails, cap rails and railing bases for both fascia and top installation are available for every possible interior or exterior space, from the smallest private residence to the biggest public airports and stadiums. 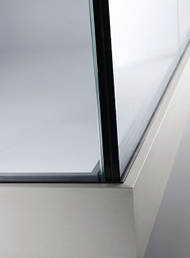 Create a stunning effect and with an uninterrupted view.